« Anne Bogel: What Should I Read Next? 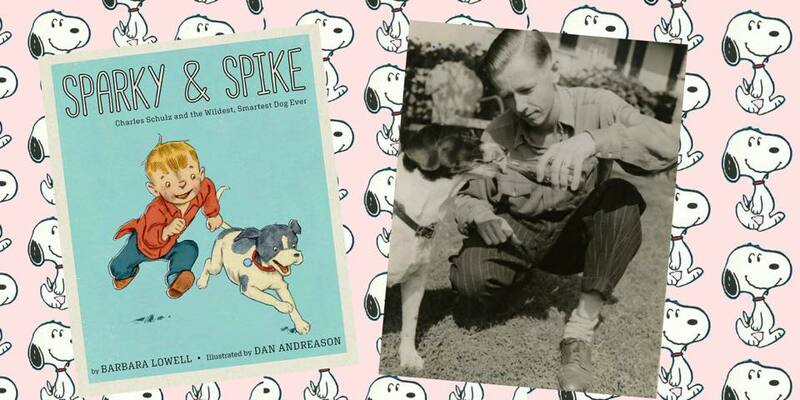 Join us for the official book launch for Tulsa author, Barbara Lowell and her new picture book, Sparky & Spike: Charles Schulz and the Wildest, Smartest Dog Ever. This event is free and open to the public. Copies of Sparky & Spike will be available for sale at Magic City Books starting April 28.